Today’s world requires children to have self-confidence, self-awareness, and self-defense skills. Training in the Martial Arts offers children the opportunity to practice this with focus and determination. Martial Arts builds strength of character as well as strengthening the body. Practicing in a team environment at a Dojo, children learn to work together through physical tasks and mental challenges. Sensei supervised sparring gives students the chance to use their energy, or channel their frustrations, in a positive way. Martial Arts Training works the whole body and incorporates ancient wisdoms to expand one’s mind. A self confident person can face what’s in front of them. remain clam, and devise a plan for success. Children that earn belts in the Martial Arts gain this confidence that translates to all aspects of their lives. Bullies generally don’t target a person who stands up for themselves. Not all Dojos are the same. Fitness instructor karate or cookie cutter classes aren’t designed to help an individual. Some Dojos can be too competitive and intimidating to young children. 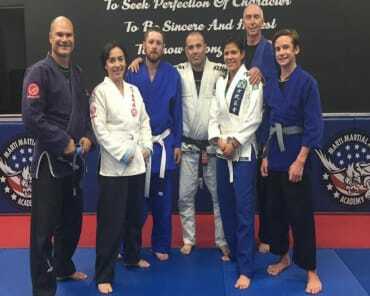 Sensei Jose Marti of Marti Martial Arts Academy has developed training methods for young children that guides them to be their best and have fun while doing it. 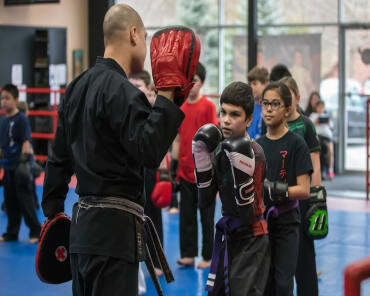 Marti Martial Arts Academy is a clean, safe, and nurturing environment for children to learn the necessary skills to be experts in the Martial Arts. Sensei Marti is supportive in his effort to guide his student to be the best they can be. Sadly, keeping our children safe and prepared is a more common subject that we are comfortable with. Give your child the gift of Martial Arts training. This is something they can take with them and have throughout their whole lives. *Marti Martial Arts Academy accepts children as young as six. 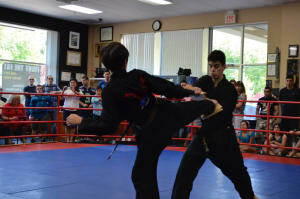 Marti Martial Arts Academy is located at 118 Route 117 By-Pass Road, Bedford Hills, NY. 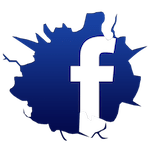 Call 914 241 0222 or visit their Facebook page https://www.facebook.com/mmaadojo/ or website http://martikarate.com/. * Mention this article for special introductory pricing offer.